Born in 1952 in Hilversum in Holland. Started his own practice in 1977. 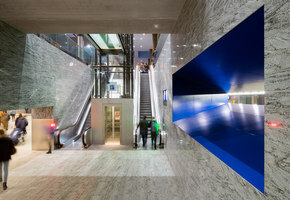 His work covers a wide range of design disciplines including architecture, interior design, urban-planning and landscaping. 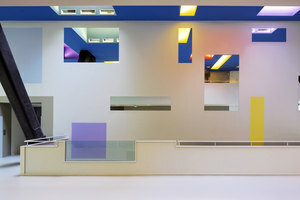 The scale and complexity of the commissions realised by his office have gradually developed from private houses to large public buildings in complex urban environments. 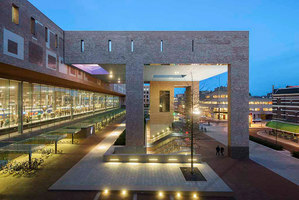 Completed projects include a multiplex cinema in Rotterdam, municipal office buildings and landscaping in Terneuzen, a museum for the University of Utrecht, the Film and Television Academy in Amsterdam, the Media Authority Building in Hilversum, and the Kennispoort offices and conference centre in Eindhoven. Van Velsen does not cultivate a personal aesthetic. Each new project is analyzed and its specific features, contextual or programmatic, form the basic arguments for a design concept. 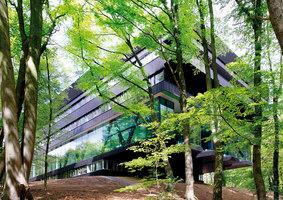 Great consideration is given to a precise realisation of the design. 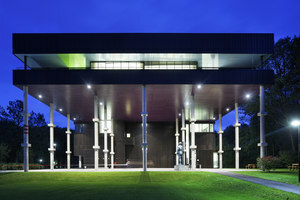 Knowledge of building techniques and details play a major role in this proces as does the input of external engineering. 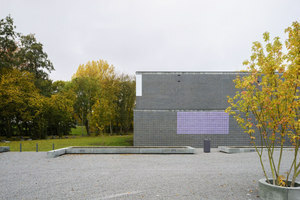 Van Velsen has won a number of awards for his work, including the Mart Stam Award, awarded by the city of Amsterdam, and the Rietveld Award for the University Museum in Utrecht. 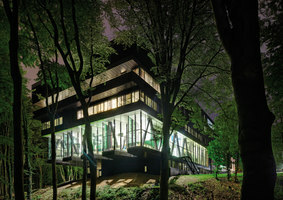 He was awarded the “BNA KUBUS 2002" for his complete works and was nominated for the Mies van der Rohe Award 2003 for the Media Authority Building in Hilversum. 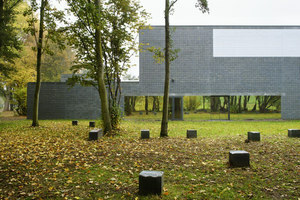 In 2007 a major retrospective exhibition of his work was held at the Museum Hilversum. At the same time, his latest book ‘Sixteen Projects’ was published. 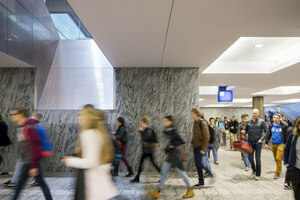 He is currently working on a variety of projects including Breda Central Station, and a visitor centre for Palace The Loo in Apeldoorn. 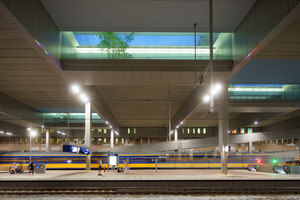 He was appointed ‘Spoorbouwmeester’ (National Dutch Railroad Architect) in 2009. 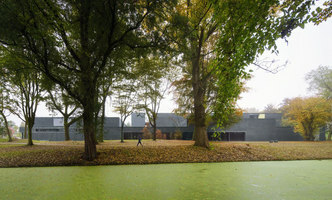 In 2010, his Rehabilitation Centre Groot Klimmendaal in Arnhem was a.o. 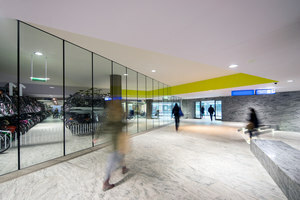 awarded the BNA building of the year 2010, the Hedy d’Ancona Award and the Dutch Design Award, and was nominated for the Mies van der Rohe Award 2011. A healthy mind in a healthy body. 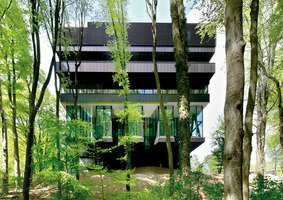 In a healthy bit of architecture. 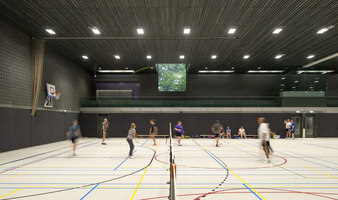 A raft of new sports halls are serving as a shot in the arm for their users – and for their urban, physical contexts.